Applications:Accurately insert the thermal barrier strip into the groove of the knurled aluminum profile. The feeding work is just done in one insertion. It’s more efficient than the knurling and feeding machine. Since it’s CNC controlled, it’s more efficient and accurate than electrically controlled one. 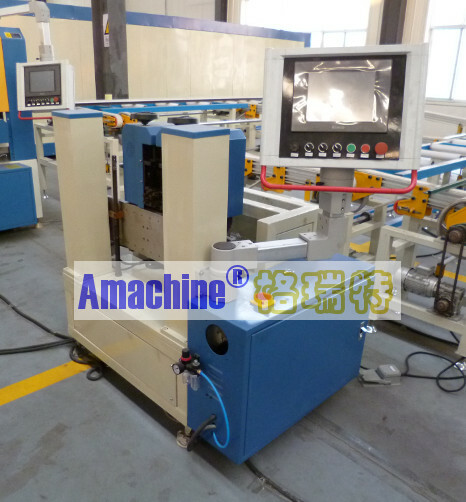 1, Advanced two-axis CNC control system. High precision ball screws and linear rails are used. By CNC, it means, data can be store for future use. 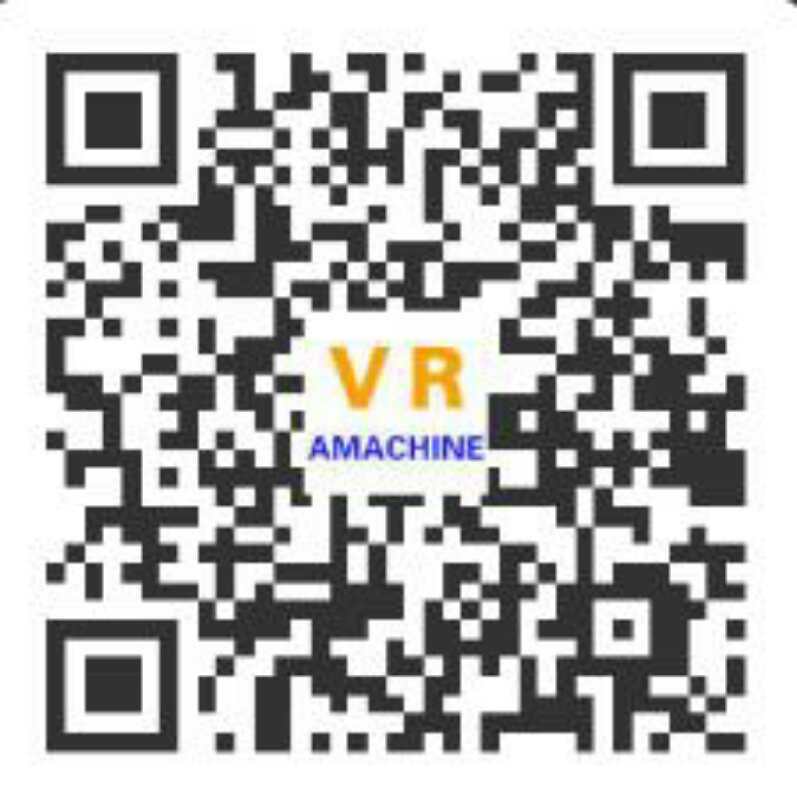 2, Equipped with HMI LCD touching display screen.The software developed by ourselves makes it possible for various aluminum profile data to be stored and recalled at any time,so that it is convenient to process different types of profiles. It is qualified for high-output production. 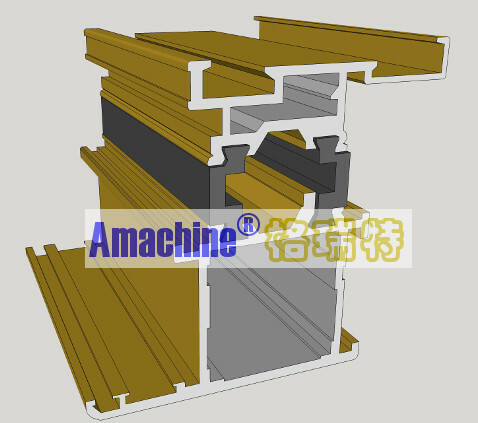 Assemble line for thermal break aluminum profiles.